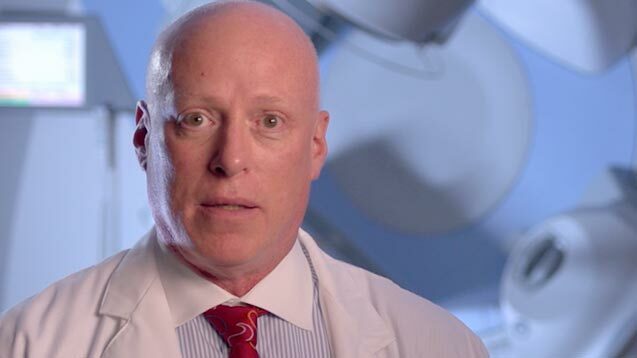 Michael A. Stewart, MD, specializes in radiation oncology at UHC. Dr. Stewart received his medical degree from The Medical College of Pennsylvania in Philadelphia, Pa. 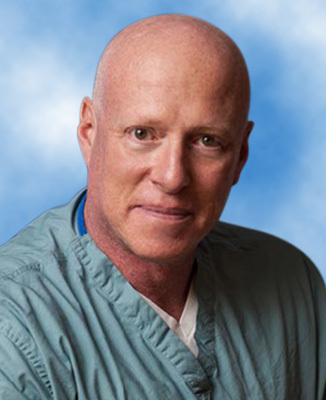 He completed his internship in general surgery at Albert Einstein Medical Center in Philadelphia, Pa. and a residency in radiation oncology at the University of Chicago, Ill., and State University of New York Health Science Center at Brooklyn in Brooklyn, N.Y.
Dr. Stewart has served as a clinical instructor in the Department of Radiation Oncology at the State University of New York Health Science Center at Brooklyn. Dr. Stewart is Medical Director of Radiation Oncology at the Cecil B. Highland, Jr. & Barbara B. Highland Cancer Center at United Hospital Center. He is board certified in radiology/radiation oncology from The American Board of Radiology. For appointments, please call (681) 342-1800. Dr. Stewart’s office is located at the Cecil B. Highland, Jr. & Barbara B. Highland Cancer Center at UHC, 327 Medical Park Drive.